21 young drivers from 14 different countries have so far contested 15 races in this year’s FIA Formula 3 European Championship. Next weekend, the youngsters kick off the second half of the season in Silverstone. That is followed by a further four rounds, each of which will share the bill with the DTM. Premium tyre maker Hankook has supported arguably the most demanding junior Formula series since 2012, supplying the “Ventus Race F200” and the wet-weather variant, the “Ventus Race Rain Z206/207”, in the 180/550 R13 and 240/570 R13 sizes. 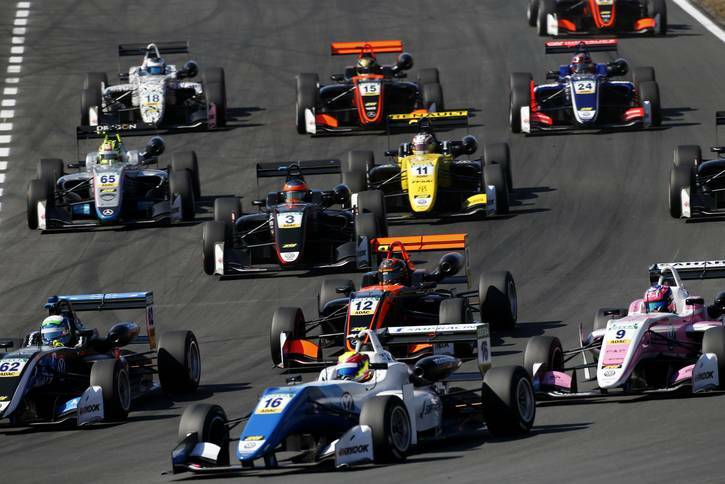 With its impressive performance and a high degree of consistency, the Hankook race tyre has provided optimal support for the promising and talented youngsters on their road to a successful career in motorsport. 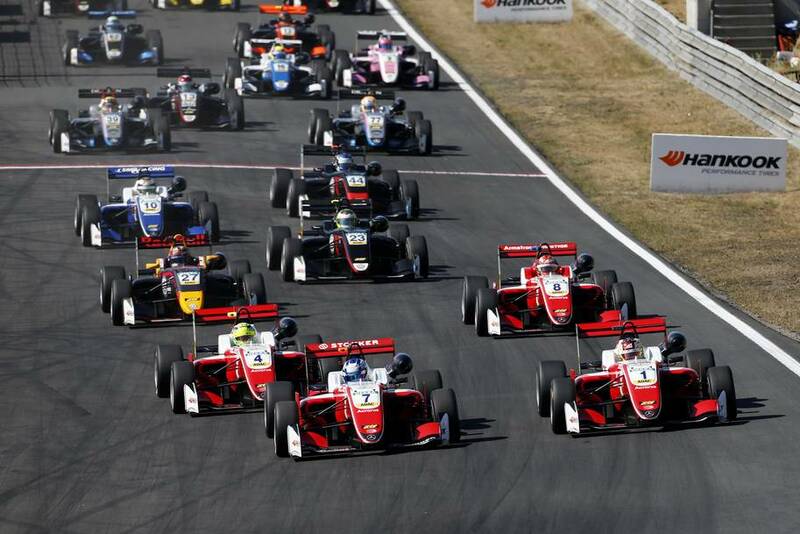 Various high-profile drivers have made the step up from the FIA Formula 3 European Championship straight into Formula 1. 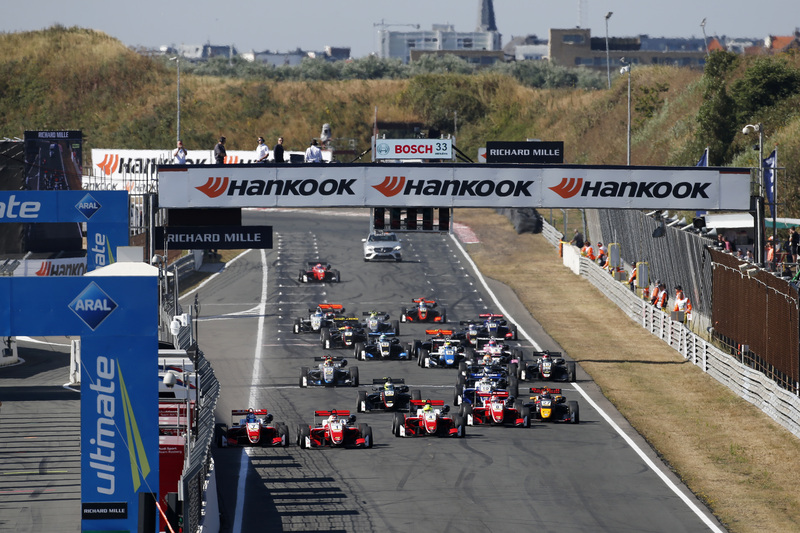 Neu-Isenburg/Germany, 16th August 2018 – A 16-year-old Max Verstappen ended 2014 in third place in the FIA Formula 3 European Championship on Hankook race tyres. 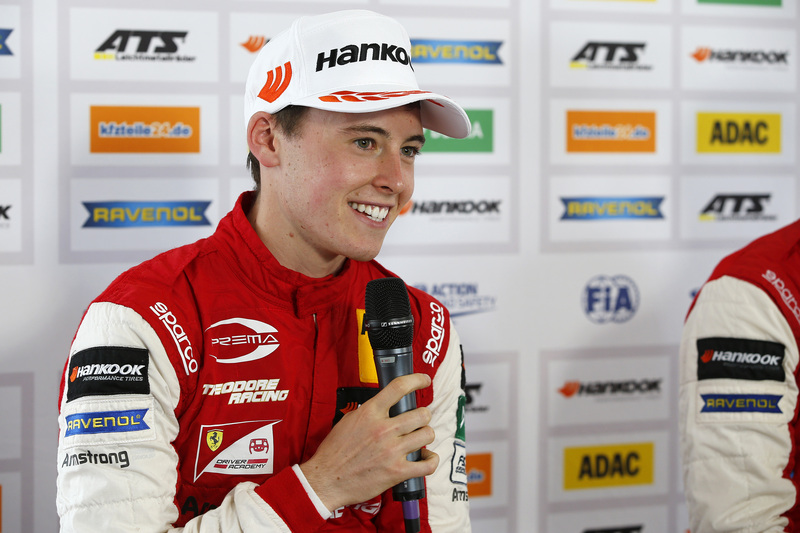 One year later, he made his Formula 1 debut as the first driver under 18 years of age to do so. In 2016, the Dutchman won the Spanish Grand Prix in Barcelona, making him the youngest winner in the history of the pinnacle of international motor racing. 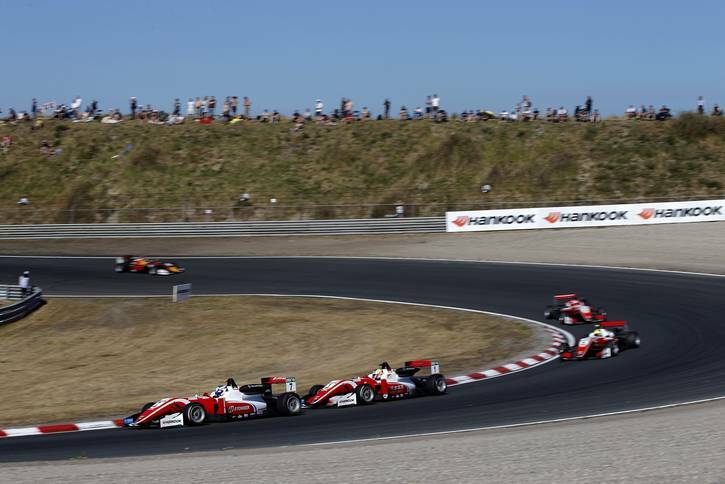 Esteban Ocon competed against Verstappen in the FIA Formula 3 European Championship and was actually even more successful, being crowned F3 champion and the season’s top rookie. The Frenchman switched to Formula 1 in 2016, since when he has established himself as a permanent fixture. The Hankook race tyre helped Ocon make the step up to Formula 1. “The big strength of the Hankook race tyre is its consistency. You can push and attack throughout the entire distance without having to worry about the performance of the tyres. This allows you to concentrate on your race and gain experience,” says the 21-year-old, describing his experiences with the premium tyre maker’s Ventus Race. 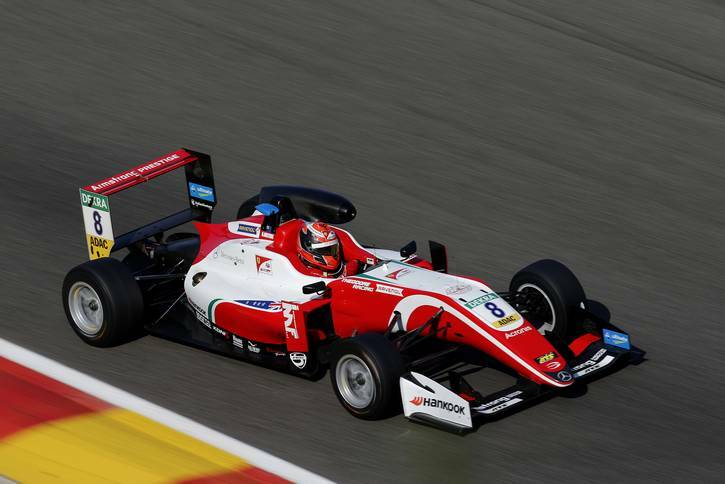 The latest candidate for a Formula 1 seat is Marcus Armstrong, who leads the overall standings in this season’s FIA Formula 3 European Championship. Like his colleagues, the New Zealander is learning a lot about the car, but also the tyres. 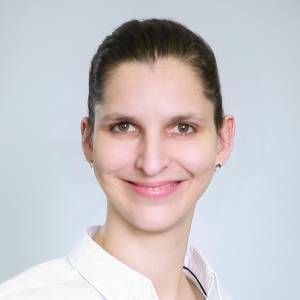 “I have learned a lot with and from the Hankook tyre, including the fact that it is not so easy to get the absolute maximum out of a tyre. However, we have achieved that perfectly so far. The Hankook race tyre is very consistent, easy to manage, and suffers virtually no wear. You can drive a lot of laps on it, and it is always consistently quick. That really helps me, as it allows me to concentrate fully on my race and the opposition. 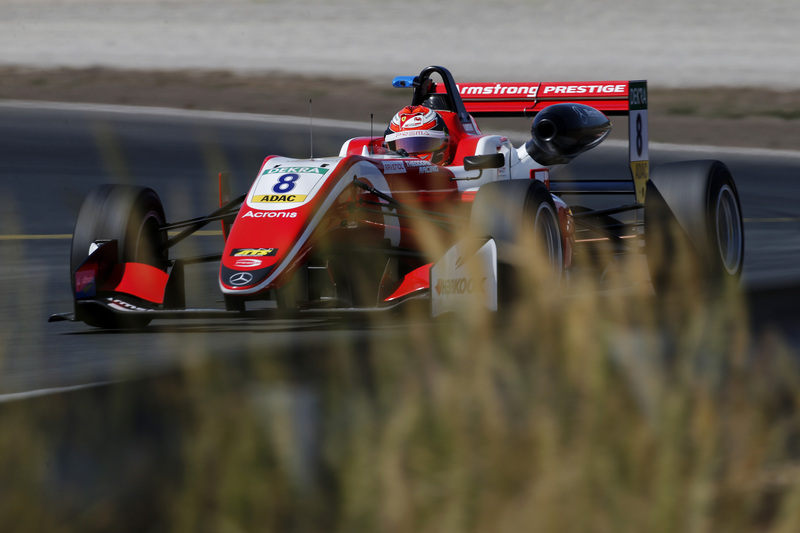 This experience is very important, as my goal is Formula 1,” said the kiwi, full of praise.